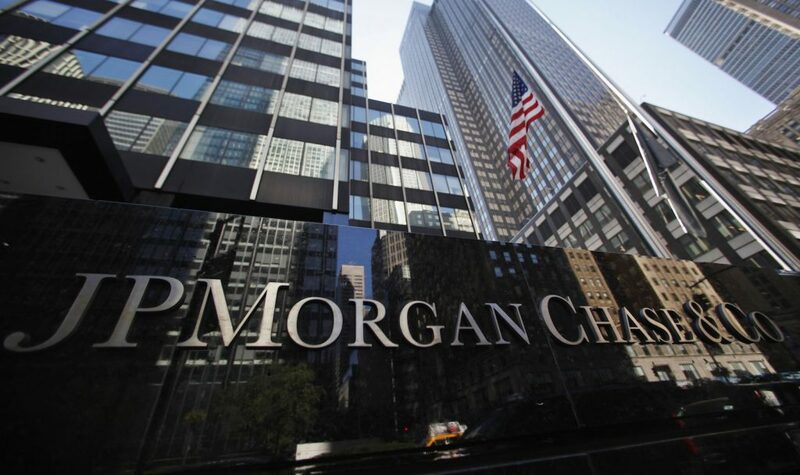 On Friday JP Morgan Chase & Co (JPM) posted higher-than-anticipated second-quarter revenue and earnings, supported by sound loan growth and higher interest rates, which initially sent its shares up by over 1% at some point during pre-market trade. However, the bank also said that its net interest income for the full year would be below forecast, which drove its share price down. 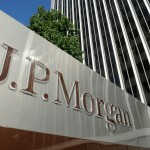 JP Morgan Chase shares closed lower for the fourth time in the past five trading sessions on Friday. It has also been the steepest daily loss since May 31st. The stock went down 0.91% ($0.85) to $92.25, after touching an intraday low at $90.58, or a price level not seen since June 29th ($90.31). In the week ended on July 16th the shares of the financial group lost 1.70% of their market value compared to a week ago, which marked the first drop in the past four weeks and also the worst performance since the week ended on June 4th. The stock has pared its advance to 0.93% so far during the current month, following an 11.26% surge in June. The latter has been the first gain in the past four months and also the largest one since November 2016. For the entire past year, the shares of the NYSE-listed financial holding company gained 30.68%. The group’s total revenue was reported to have increased 1.15% to $25.5 billion during the quarter ended on June 30th compared to the same period a year ago, while also exceeding the median analyst estimate ($24.96 billion). Net income went up 13% year-on-year to $7.03 billion during the period. At the same time, the bank’s earnings per share were reported at $1.82 during the latest quarter, up from $1.55 during the same period a year ago. In comparison, the median forecast by analysts had pointed to earnings of $1.58 per share. 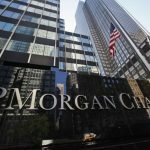 “We continued to post very solid results against a stable-to improving global economic backdrop”, JP Morgan’s CEO Jamie Dimon was quoted as saying by Investing.com. “The U.S. consumer remains healthy, evidenced in our strong underlying performance in Consumer & Community Banking”. On the other hand, JP Morgan’s Chief Financial Officer Marianne Lake said during a call with analysts that the group’s full-year net interest income would rise by $4 billion, or at a lesser rate than what had been forecast in April – a $4.5 billion increase. According to Lake, this resulted from mortgage adjustments and a change in the alignment of interest rates. According to CNN Money, the 25 analysts, offering 12-month forecasts regarding JP Morgan Chase & Co’s stock price, have a median target of $95.00, with a high estimate of $106.00 and a low estimate of $80.00. The median estimate is a 2.98% surge compared to the closing price of $92.25 on July 14th. 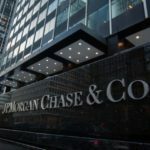 The same media also reported that 13 out of 28 surveyed investment analysts had rated JP Morgan Chase & Co’s stock as “Hold”, while 11 – as “Buy”. On the other hand, 1 analyst had recommended selling the stock.